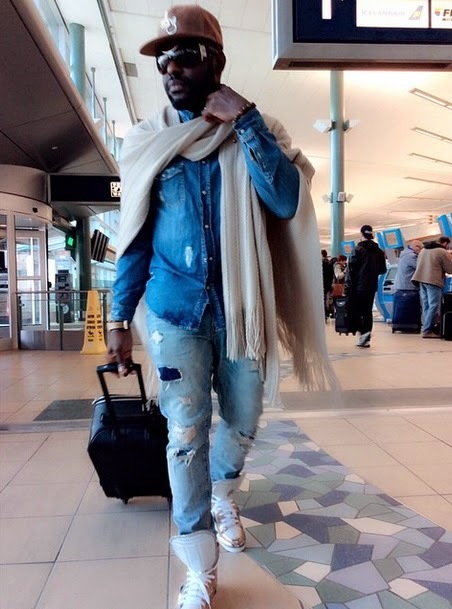 Nollywood actor Jim Iyke who is currently in Canada for his unscripted tour has left Edmonton for Toronto. 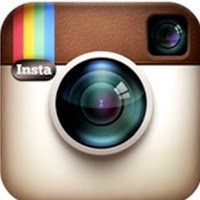 The talented actor who shared a photo of himself walking on a path full of snow today says the temperature is around minus 20 degree Celsius. 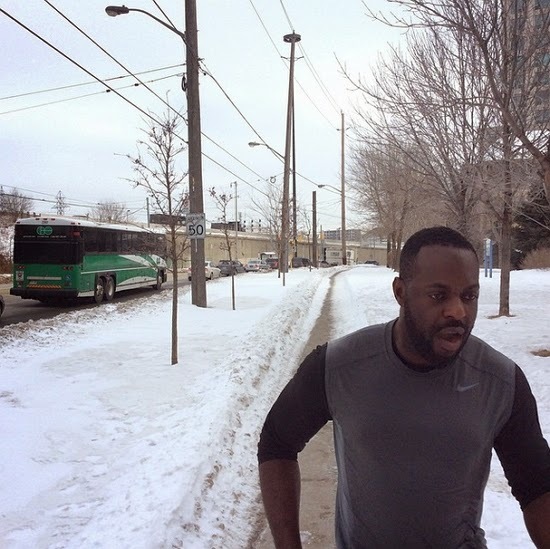 This is Jim Iyke in Toronto this morning jogging in the freezing weather. 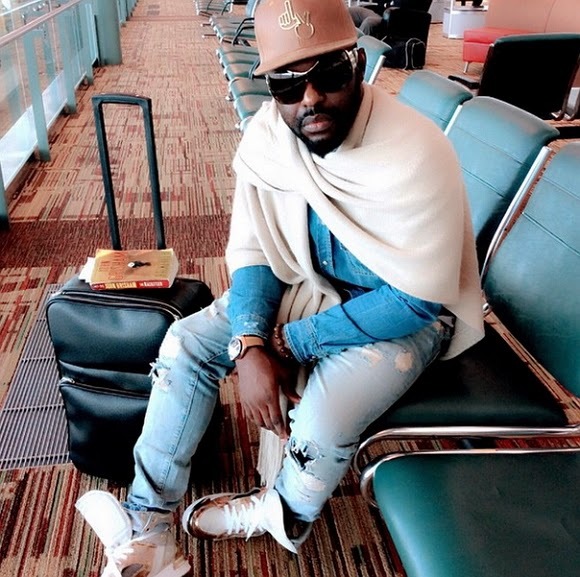 Village boy where is your jacket?